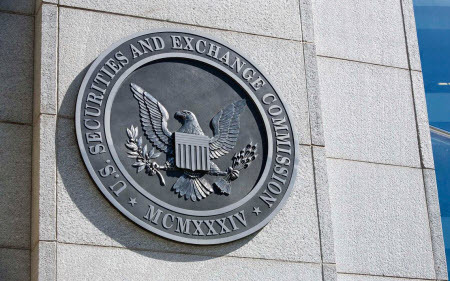 Since enacting the Securities Exchange Act in 1934, Congress has repeatedly expanded the arsenal of the SEC to protect investors through enforcement actions. As a result, the SEC has steadily increased the number of enforcement actions. The author’s analysis of 1,563 accounting and auditing enforcement cases from 2008 to 2014 shows the most frequent securities law violations adjudicated by the SEC, the penalties rendered, and the person most often at the center of a case during this period. By studying and understanding the findings, accountants can learn where standard accounting practices failed or were subverted and how to best deter, prevent, detect, or correct violations. To read the full article in the Journal of Accountancy, click: Lessons to Learn from SEC Accounting and Auditing Enforcements.